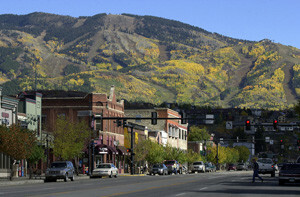 Steamboat Springs is nestled in the Yampa Valley high in the NW Colorado Rocky Mountains near the center of Routt County. Surrounding this spectacular town are various regions all highly unique in their geography and none lacking in beauty. 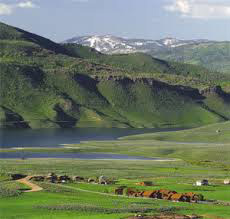 Below are some short descriptions of the areas that comprise Routt County. 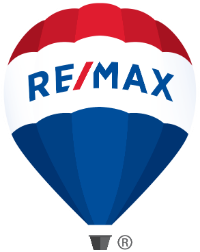 The immediate area surrounding Steamboat Springs offers a great escape for those wishing to live away from downtown or the ski area, but still want to be close to all the amenities. The area consists of a few subdivisions while also offering plenty of residences/ranches consisting of a wide range of acreage. Notable areas include Sleeping Giant (Elk Mountain), Elk River, South Valley, Lake Catamount. 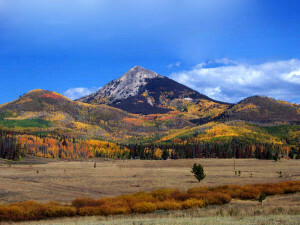 Roughly 25 minutes south of Steamboat, Stagecoach is accessible via RCR 131 to RCR 14. Stagecoach is considered a more rural area of living than Steamboat proper. 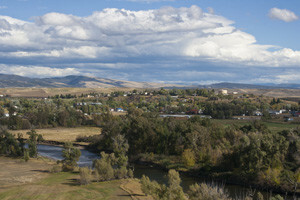 It is a prime location for big game hunting (elk, deer, bear), fishing, and boating. In the 1970s, Stagecoach was designed as a competing ski market to Steamboat’s ski area but never hit its prime. 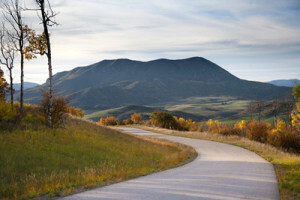 Now, the Stagecoach community continues to grow along with nearby Steamboat Springs. A new firehouse was built in 2006 and new neighborhoods are continuously under development.